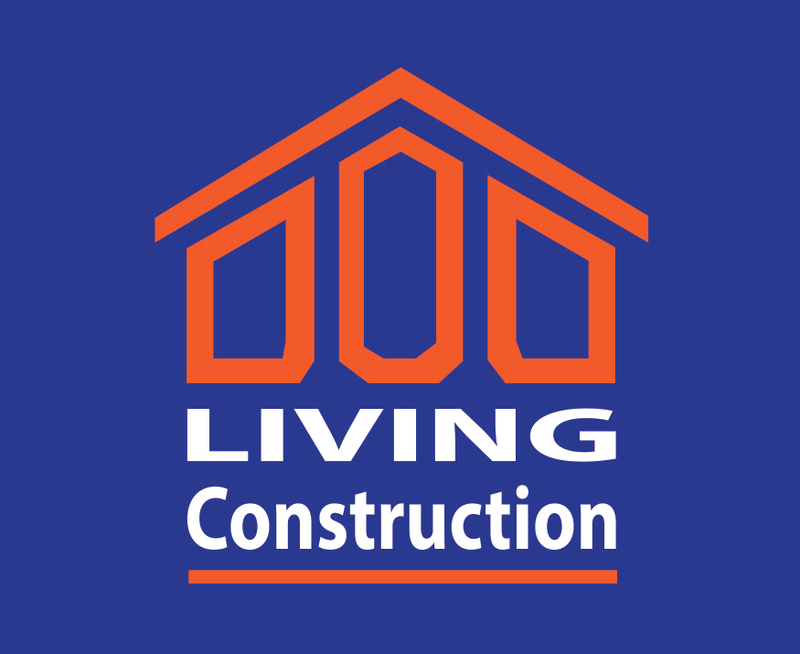 Whether you are renovating your kitchen, basement, bathroom, or commercial space, or restructuring your patio, deck, or driveway, we hope you will consider our licensed, insured team of professionals for your next renovation project. Tal, Tomer, and the rest of our Living Construction team take all your needs and desires into consideration when completing a job, including finishing on time and within budget. Our top priority is to exceed your expectations through high quality workmanship. Please call or email us for a free consultation – Tomer Amir 416-824-4426 or Tal Amir 647-885-4112, tomerlivingconstruction@gmail.com. We look forward to hearing from you. An office or commercial space needs to be comfortable and pleasing for clients, customers, and/or employees alike. The appearance of your office and commercial space leave an impression on others which may effect business.